Yaband Media is fully financed by Yaband Telecom, providing comprehensive digital marketing solution and promotional service for the Dutch enterprises and organizations. Our services include social media brands promotion, website construction, App development, advertisement precise distribution, digital marketing and online/offline activity planning. Roermond Outlet is the biggest shopping outlet in the Netherlands, also one of the best-known shopping outlet in Europe, owning 200 branding shops. Different from the other shopping outlet, Roermond Outlet opens 7 days a week, offering more shopping opportunity for the clients. 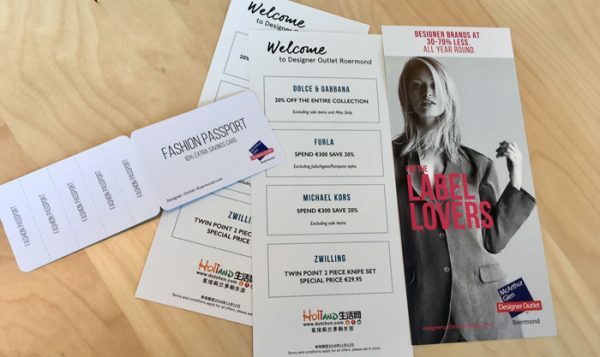 Through cooperation on many offline campaigns, Yaband Media has built solid cooperation relationship with Roermond Outlet. 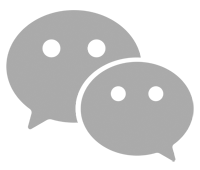 We will in the future provide more online/offline promotion campaigns for our platform users. 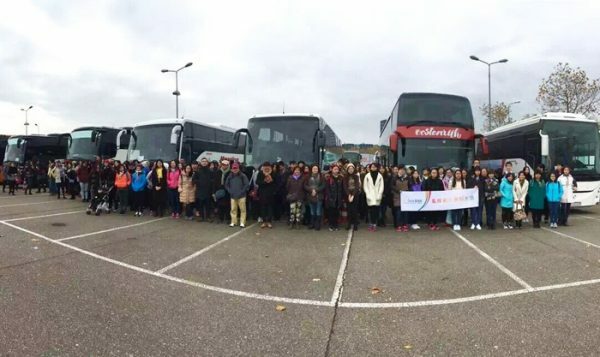 In September 2016, Yaband Media cooperated with Roermond Outlet for the first time by organizing bus trip to Roermond Outlet for our clients. 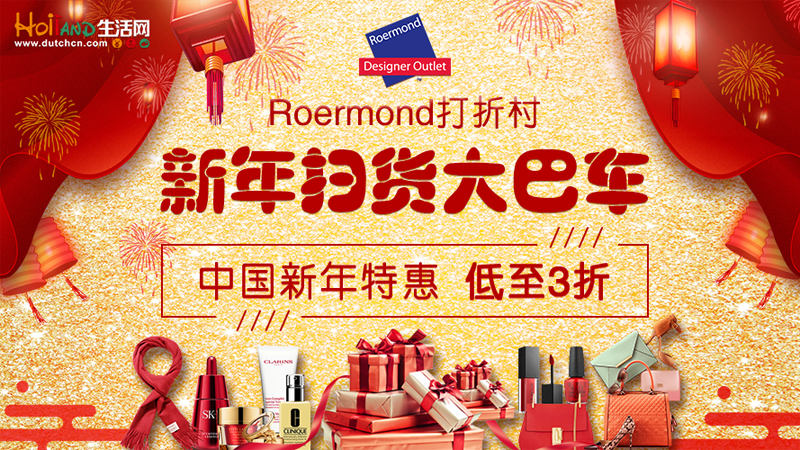 The participants are over 250 which has exceeded the expectation of both Roermond Outlet and us. This campaign has laid solid foundation for our future cooperation. In November 2016, Yaband Media once again cooperated with Roermond Outlet for the same campaign. The participants are over 720, covering nine major cities in the Netherlands and Belgium. This campaign has set the record as the biggest campaign for the shopping outlet in Europe. The cooperation between Yaband Media and Roermond Outlet is meant to create relaxing and pleasant shopping experience for the clients, saving huge transportation cost for them. Clients can then avoid all the inconveniences by transport to Roermond and enjoy the extra discount provided by Roermond Shopping Outlet. 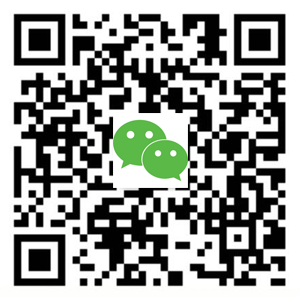 Our cooperation not only has brought profits for both of us, but also realized our initial aim to promote us among new Chinese students in 2016.